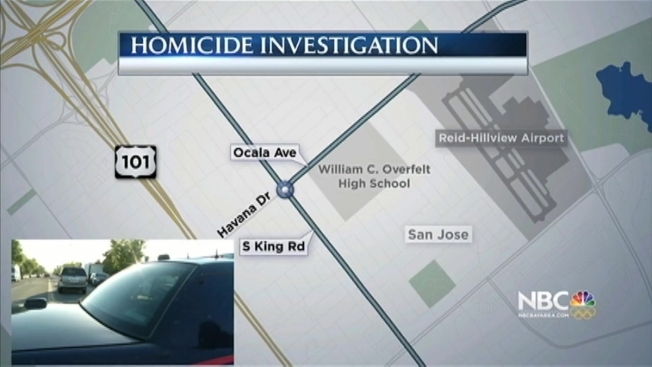 San Jose police began investigating the city’s 26th homicide on Wednesday, after a man was found “suffering from visible injuries” and was pronounced dead a little later. Officer Albert Morales did not specify how the man sustained those injuries. Officers were called out to the 1700 block of Ocala Avenue at 3:17 a.m. which is where they found the victim. One person was detained at the scene and is being questioned. Last year at this time, San Jose had 11 homicides. Homicide victims number 24 and 25 were men who were shot to death in late June near South 11th and East San Antonio streets near San Jose State University.